kasle46 has no other items for sale. Estimated between Tue. 30 Apr. and Fri. 10 May. 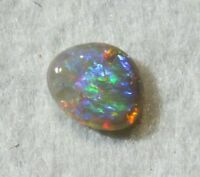 Red Green Blue Gold Dark Australian Opal Gemstone 0.90cts. 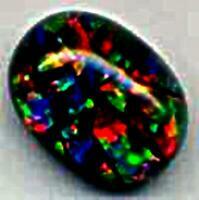 Red Green Blue Gold Australian Opal Cabochon 1.28ct. AU $0.00 postage for each additional eligible item you buy from kasle46. Estimated between Wed. 1 May. and Fri. 10 May. Please make sure you select your preferred postage method. If you choose the economy post option you accept responsibility for any loss or non-delivery.